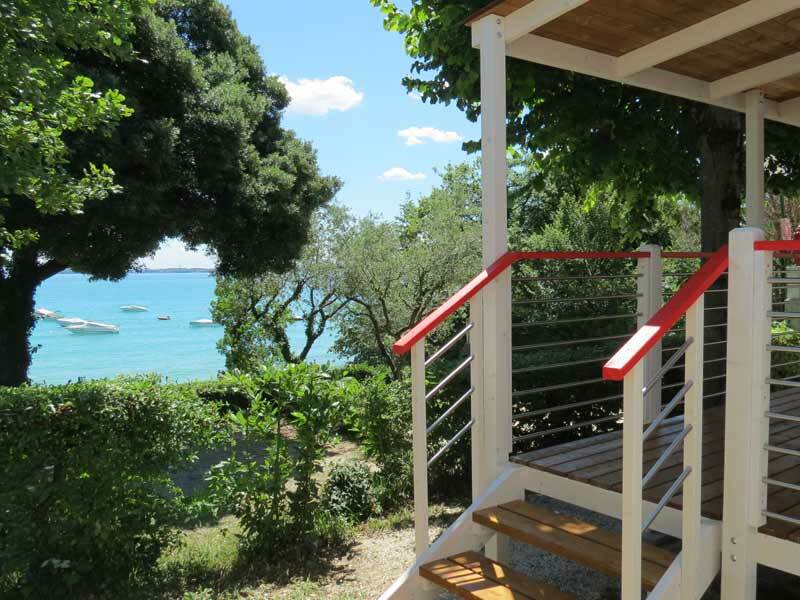 The Camping San Michele is a family-run guesthouse run by cousins Albert and Julia. 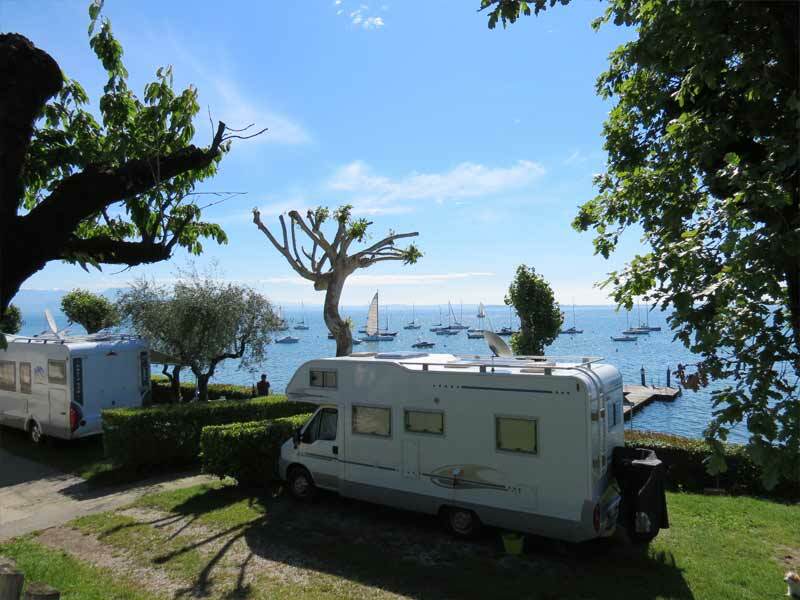 With them there are good helpers who keep in perfect order throughout the campsite. 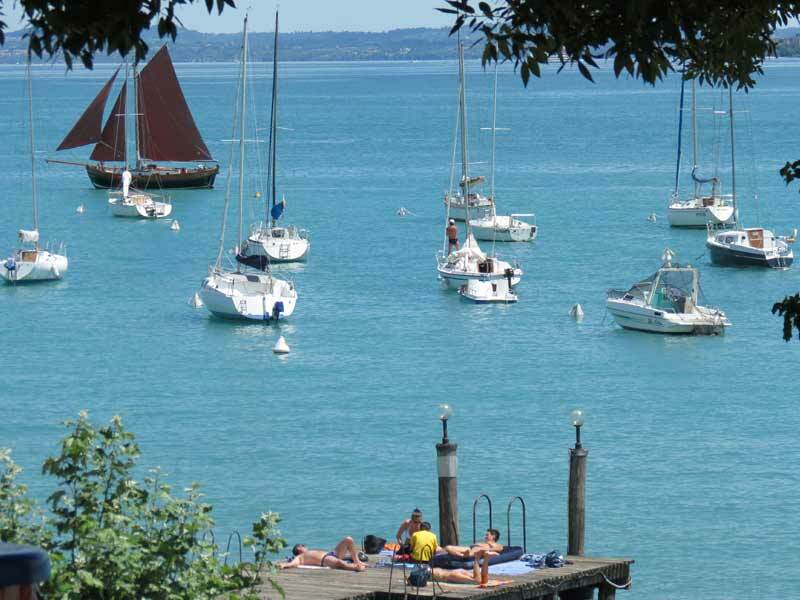 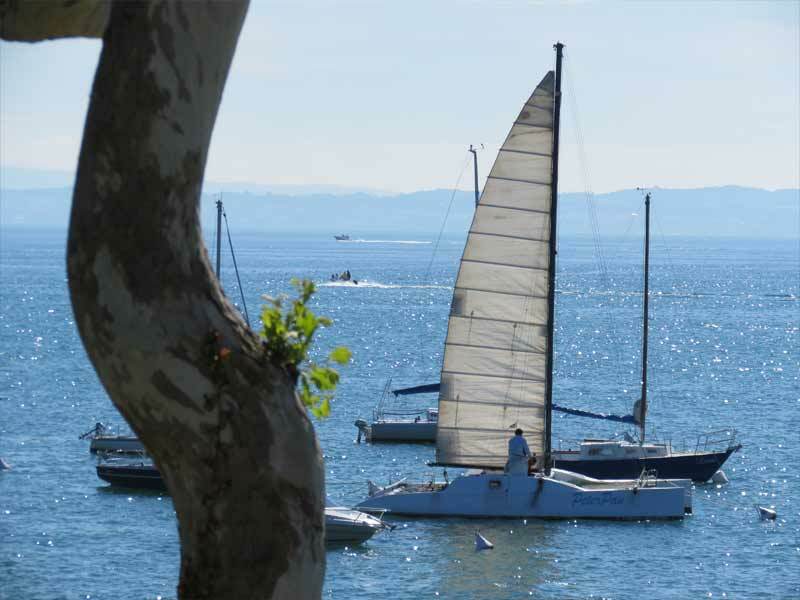 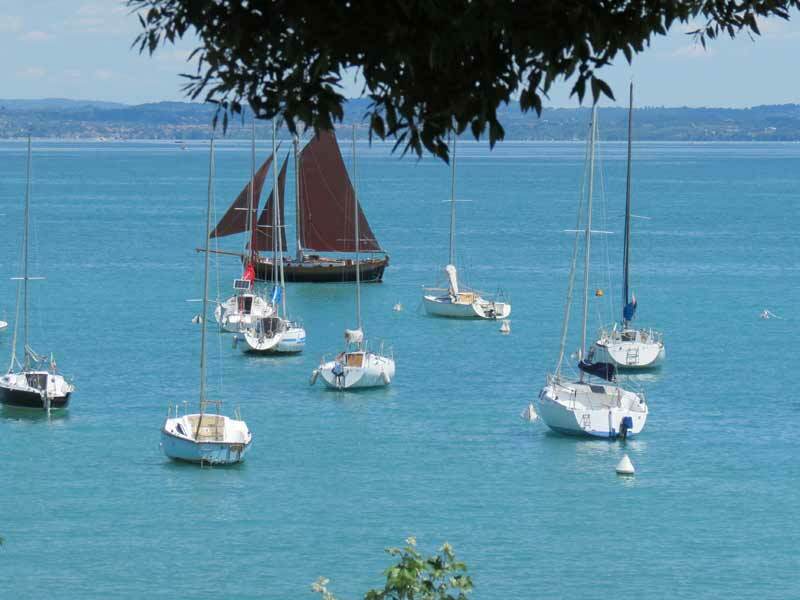 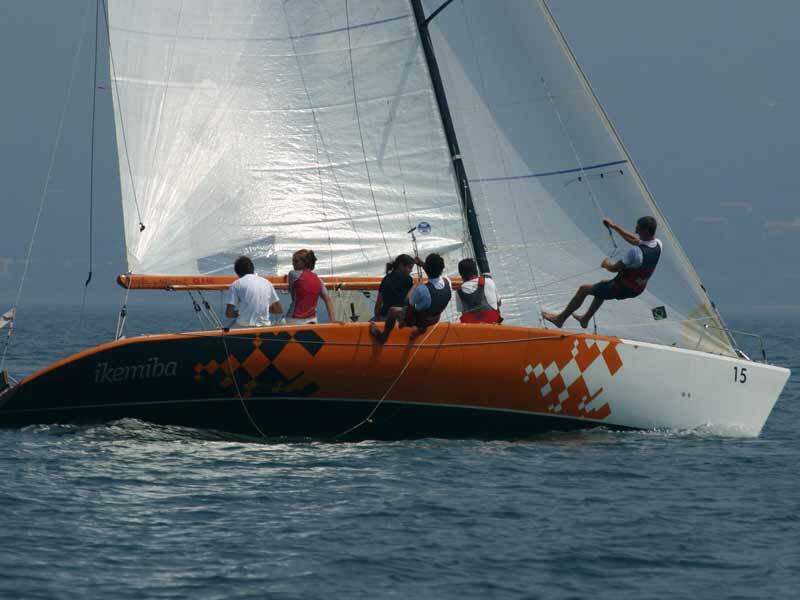 Located 1 km from the town of Moniga, Camping San Michele covers an area of 28,000 m² directly on Garda lake. 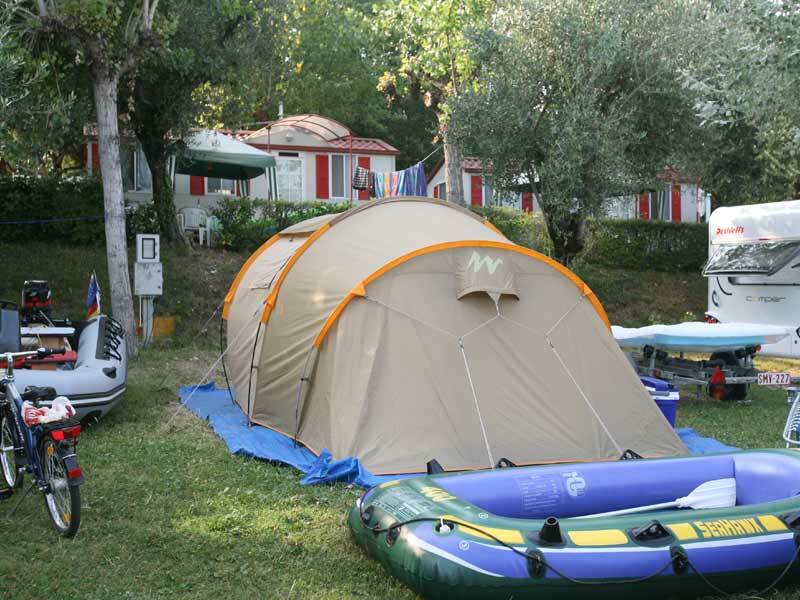 It offers its clients spacious pitches and mobile homes directly on the lake, shaded by poplars and olive trees. 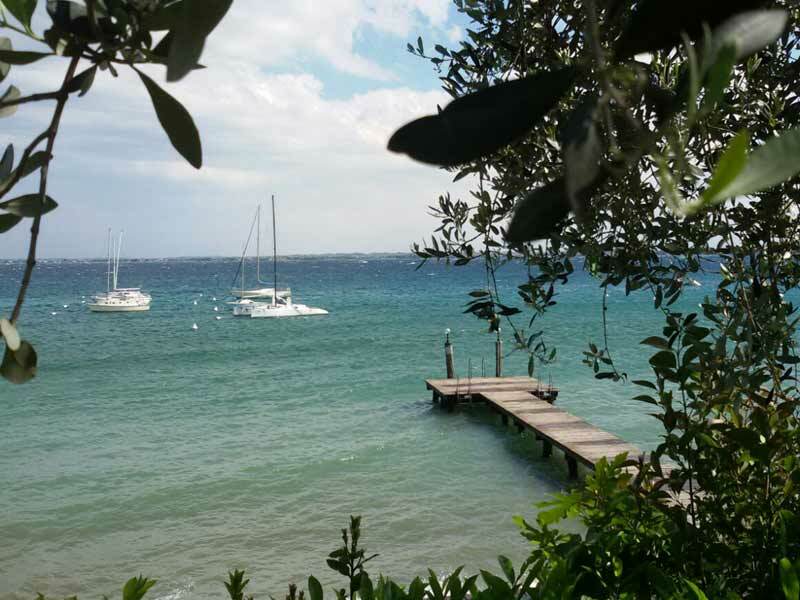 It has for water lovers one swimming pool (with lifeguard), beach, buoy rental, water slide for boats, private pier; for lovers of good food, bar - restaurant pizzeria, mini - market and kiosk on the beach. 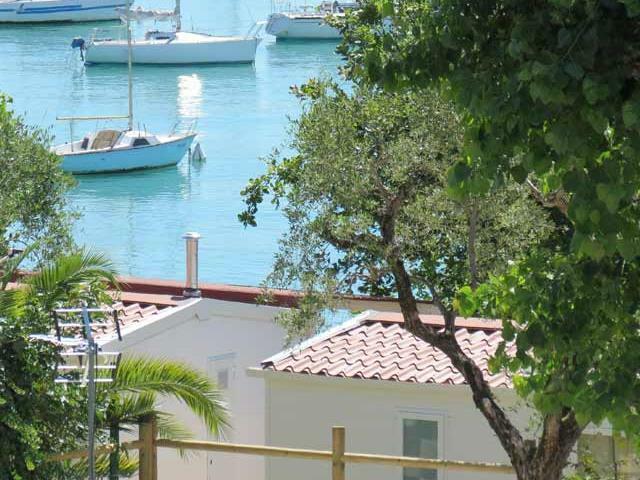 Other facilities include: a volleyball / football pitch, playground for children, bowls, table tennis, wifi access, large covered terrace where entertainment takes place for young and old people. 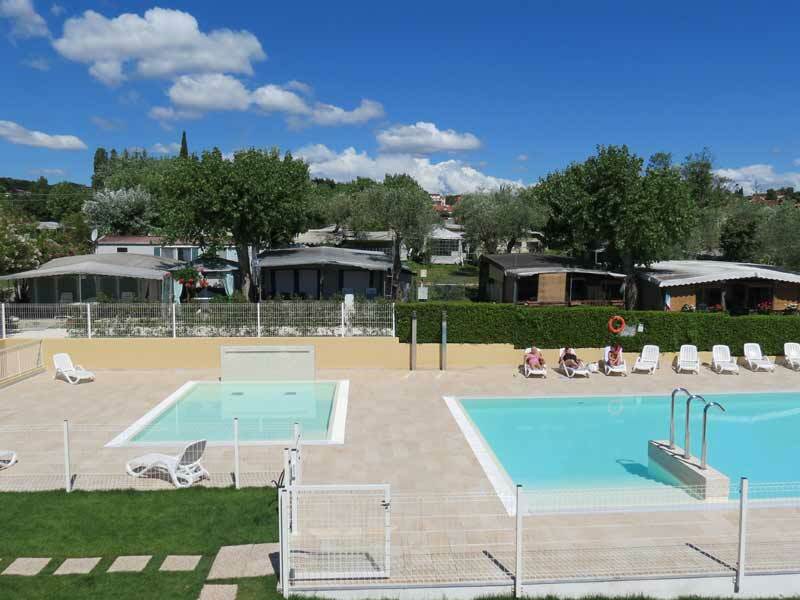 Two sanitary blocks with free hot water, laundry facilities, electrical equipment in accordance with EEC power of 6 amper, disabled facilities, public telephone. 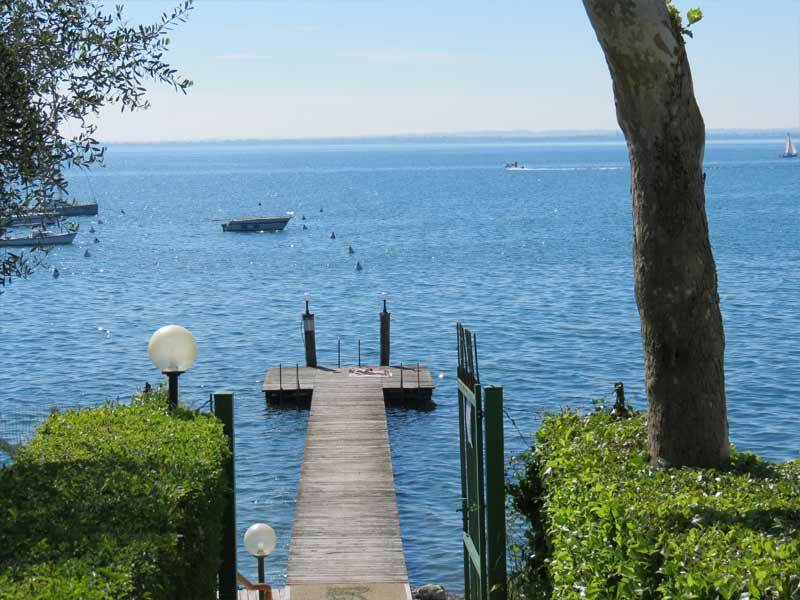 Nearby there is a large shopping center (500 meters) and the port of Moniga where you can take a ferry boat and explore the lake's shore (Sirmione, Desenzano, Salò, Gardone, Limone, Riva ...). 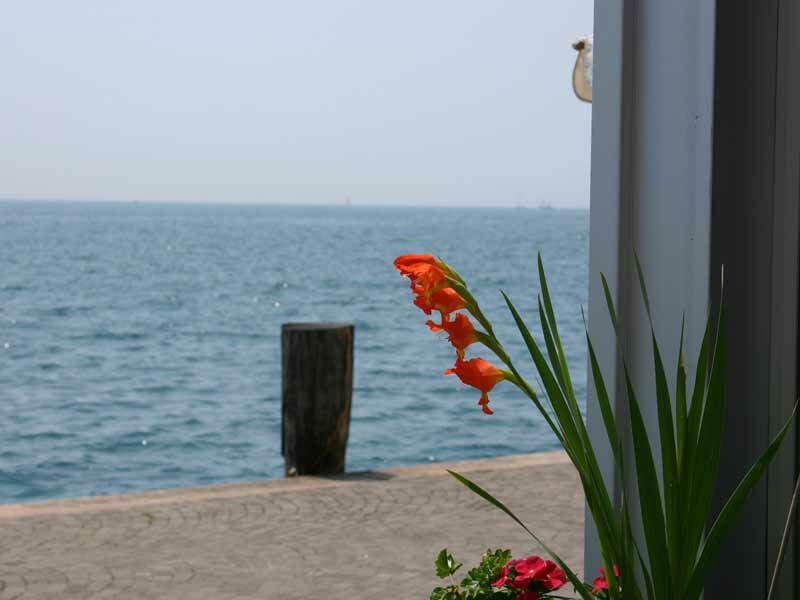 The family of Camping San Michele wish you that you have a peaceful holiday and remains available to meet your every need.